This entry was posted in Papper / Paper, Pyssel / Crafts and tagged diy, paper craft, recycling, tutorial by Helena, Craft and Creativity. Bookmark the permalink. Pingback: Spread Love: Marca página de coração! 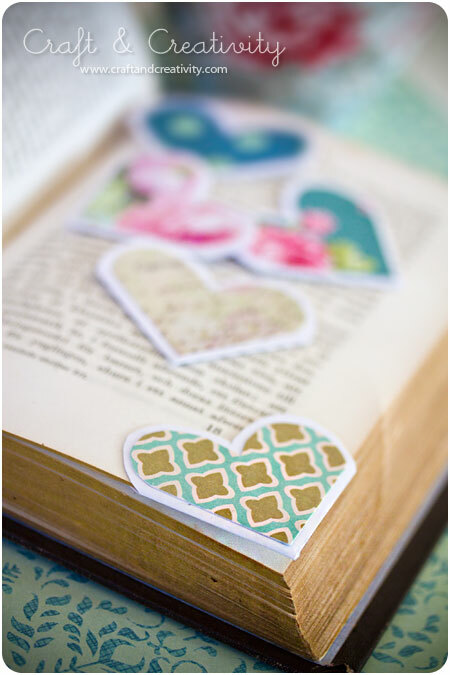 These bookmarks are so sweet. 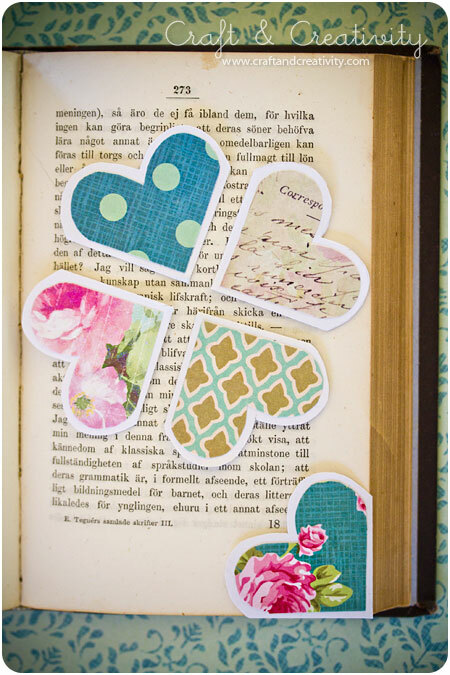 I am a reader and am always looking for bookmarks to adore. I LOVE THESE! Especially for how much I read all the time! Great idea! 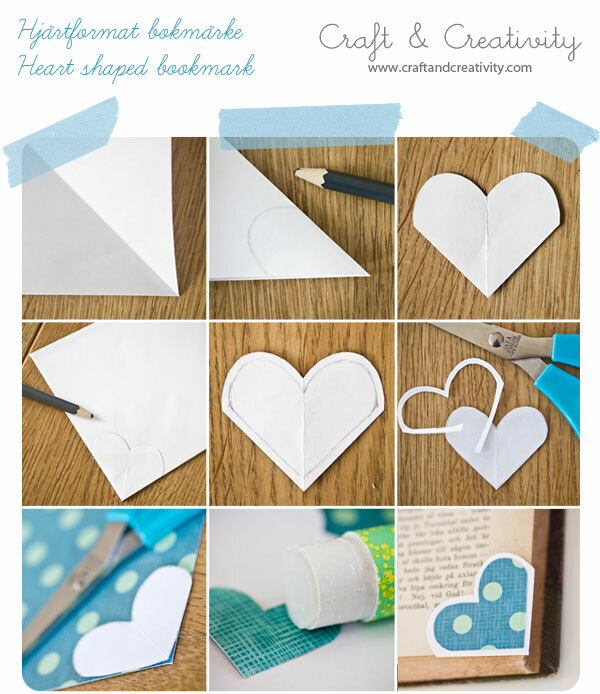 Pingback: 40 DIY Valentine’s Day Gifts They’ll Actually Want - zdouf! Aloha,my name is Leilanna Wong.I tried doing this activity, and it turned out very cute.Now i’ll be doing this again with my family.We all love your creations and ideas. Recently my brother in law’s Grandma passed away. She was also a friend of mine. She had saved and collected all of her greeting cards from family over the years. The family gave me the boxes of cards because I do art and crafts. So, I decided I’d make personal bookmarks for everyone to choose from at the Celebration of her Life event. I came across your site while looking for unique bookmarks and got busy making many to share. Some were made from handmade cards that the grandchildren made seven years ago….. Needless to say, the heart bookmarks blessed everyone! I love these! I tried making them ,they turned to be pretty cute.I simply loved these. I am a 14 year old girl who loves art and crafts and I am a fan of your blog! 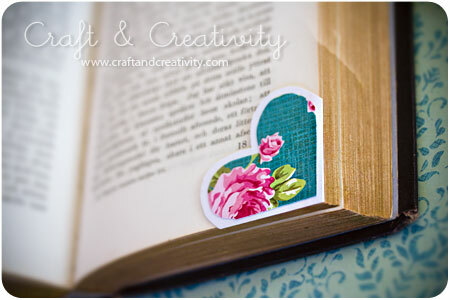 LOVE this!A reader and a crafter from India!Thank you for inspiring me!Just made a glitter pink heart bookmark now!